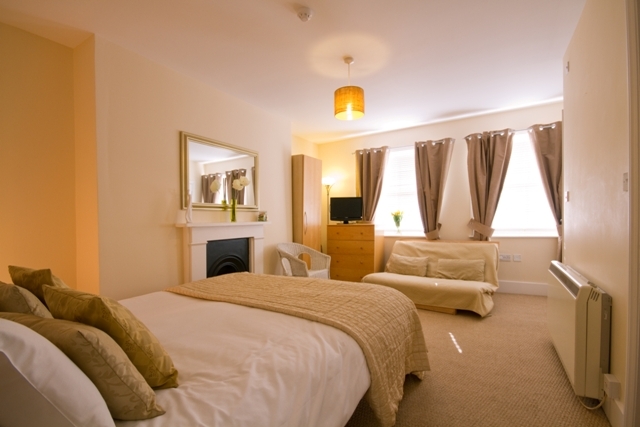 Our guests here at The Guesthouse East in Eastbourne tell us they appreciate the extra space and freedom of the separate kitchens within each of our suites. I just wish we had more of them to offer you! Then again, if we had 44 suites under our roof I don’t reckon I’d be able to chew the fat over a coffee with many guests, help plan their route over Beachy Head, the Seven Sisters and the South Downs Way or make sure they pick out the best restaurants and cafes across the town. And, importantly, I wouldn’t have any free time to head off fishing on the kayak! So rather than take over a larger place we’ve built up Exclusively Eastbourne, which allows you to rent swanky holiday apartments (and a country house with pool – nice!) around the choicest parts of Eastbourne for longer periods – at least a week rather than on a daily basis here at the guesthouse. 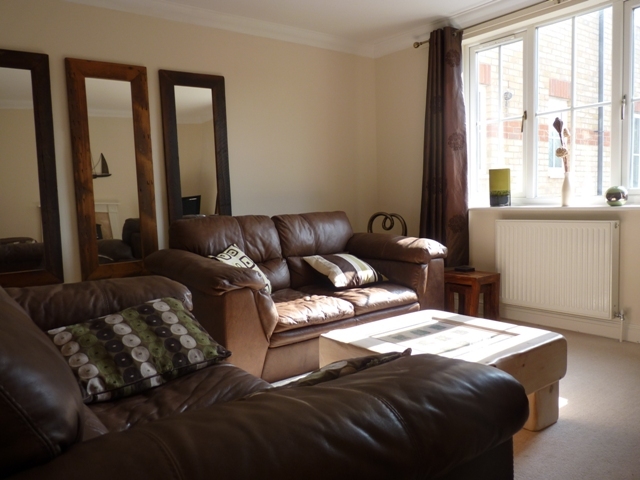 We’ve just taken on another property – check out Long Beach Apartment for a holiday let in Sovereign Harbour – after being approached by the owner. It’s a stylish place, set in the sought-after North Harbour area, so sits well in the portfolio, adding a new dimension. 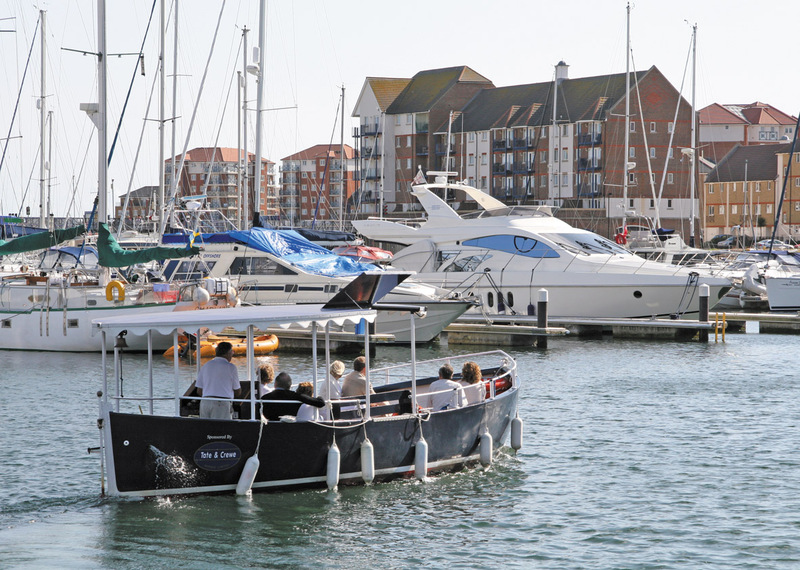 So, if you fancy donning deck shoes, sipping cappuccinos and enjoy people-watching on the quayside you might want to consider taking a holiday in Sovereign Harbour. Not quite St Tropez but there is definitely a Mediterranean feel to it! Being new to the market, all the key dates are available for this year (which is a rare opportunity indeed) – give us a call on +44 (0)1323 722774 or email info@exclusivelyeastbourne.co.uk to get more information or book yourself a week away.